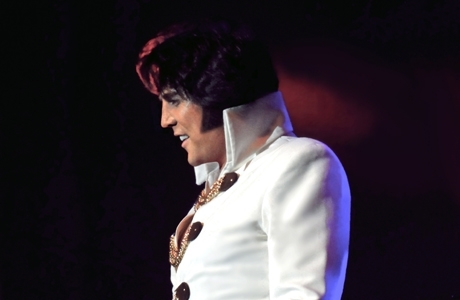 Direct from the USA, the world's biggest, best and most successful Elvis tribute show returns to the UK by popular demand. Starring America's finest together in one show – Shawn Klush and Dean Z. Also Featuring special guest ETA from the UK – Ben Thompson. All backed by an incredible live band and orchestra.